Data Destruction can handle all of your paper shredding needs with our on-site mobile shredding service. Documents containing important and confidential information need to be protected and shredded when no longer required. Hefty fines have been imposed on companies for improperly discarding sensitive personal information. Whether you have a one-time purge of old outdated documents or want to schedule a regular monthly service, our mobile shredding truck will allow us to conveniently and securely shred all materials on premise, ensuring that your important information does not end up in the wrong hands. No need to worry about sorting or removing paper clips or binding. 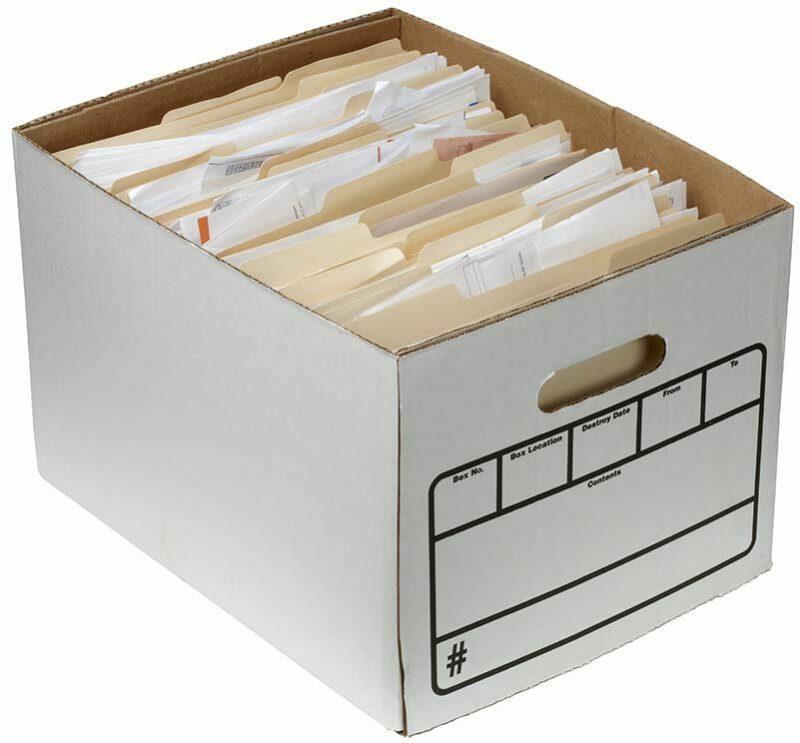 Our mobile shredder can handle all types of documents, folders, and paper. Our regular shredding service offers a cost effective way to handle your document destruction needs. 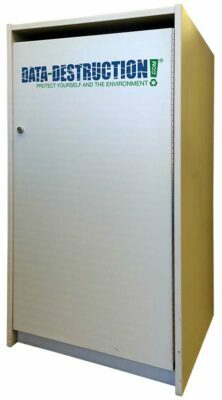 We arrive on time each week or month, and maintain a complete chain of custody for your confidential material with our locked paper storage consoles. All material is shredded on-site and can be witnessed if necessary. Secure: Locked containers are provided, keeping all confidential materials secure until they are shredded. Convenient: Just insert all confidential documents into our secure locked containers and they will be shredded on-site with our scheduled service. Cost effective: Save time and money by scheduling a regular service so that your employees are not spending time shredding documents. Compliant: Industry regulations such as HIPAA, FACTA, HITECH, and GRAMM-LEACH-BLILEY ACT require all personal and confidential customer information is to be protected and destroyed when no longer needed. All material is shredded on-site and turned into small pieces, so that no information can be recovered. Commercial and residential: Mobile shredding service is offered to all businesses and residential homes in the Denver Metro area. Protecting the environment: All shredded paper is recycled into other paper products. One ton of recycled paper saves 17 trees, 7000 gallons of water, 84 gallons of oil, 4100 kilowatts of energy, three cubic yards of limited landfill space and 60 pounds less of air pollutants. As with all of Data Destruction services, a Certificate of Destruction will be issued upon completion. Our on-site document shredding service is available to customers in Denver and surrounding area. Call us at 303-388-3282 for a quote or fill out the service request form.